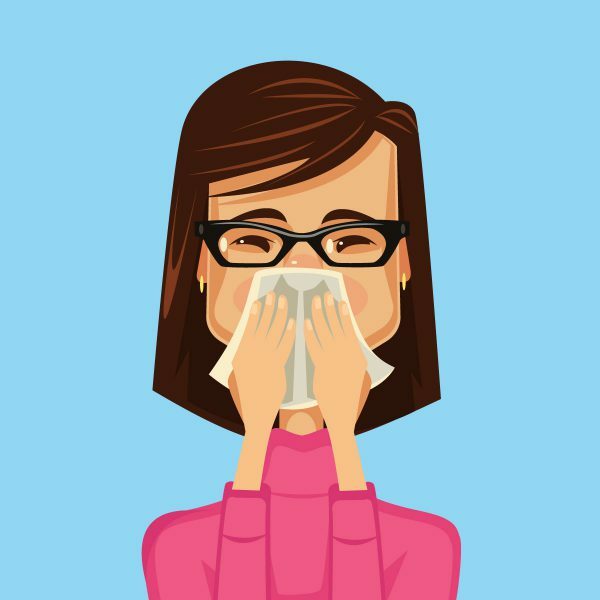 The list of common indoor allergens isn’t pretty, ranging from dust mite excretion to pollen, pet dander, and dead skin, and in extreme cases, cockroaches, mold spores and mildew. Cleaning your home is one of the easiest things you can do to help reduce allergy or asthma flare ups (and just have a healthier home). If you don’t clean, the allergens will just build up, so make these activities top of your routine of cleaning: wash bedding at least once per week; keep floors swept, vacuumed, and washed; and use these proper and thorough dusting techniques. When you’re divvying up household cleaning tasks, assign your asthma sufferer tasks where he or she won’t come in contact with allergens, like dishwashing and cleaning up clutter before it becomes dusty. When tackling other tasks — like dusting, sweeping or vacuuming— the safest option may be to make sure that the asthmatic person is not in the room. If you use spray products, it can be helpful to spray the cleaner on a cloth or sponge first instead of on the surface. Clean in a well-ventilated area – open a door and a window or turn on an exhaust fan. Leave the room when you are done cleaning and allow the room to air out. If someone in the house seems sensitive to some fragrances, try different cleaning products, including those that have no scent or are perfume-free. And, as always, read and follow label directions on cleaning products. The label directions give the proper amount of product to use, how to use the product and any special safety advice. Health professionals agree that controlling allergens in the home can significantly reduce symptoms for the millions of people who suffer from allergies or asthma. And cleaning is one of the first and easiest steps to controlling the most common indoor allergens that can trigger attacks.